Scary Baby Product Recalls: Are Any Of These On Your Registry? There is so much to do when you’re getting ready to have a baby. Luckily, friends and family are more than eager to help out buying all those must-have products that new parents need. But before you start registering, double check this list of the scariest baby product recalls in recent history and be sure that none of these questionable items are on your list! Infant slings have become one of the most popular baby registry items. Lots of parents opt to use slings to carry their children and cite the many benefits of “babywearing,” which include less crying, improved breast milk production, and parent-infant bonding and attachment. In 2010, more than a million of the slings were recalled due to the defective design flaws in the Infantino SlingRider and Wendy Bellissimo baby slings. Tragically, 14 infants were smothered to death before the recall was issued. 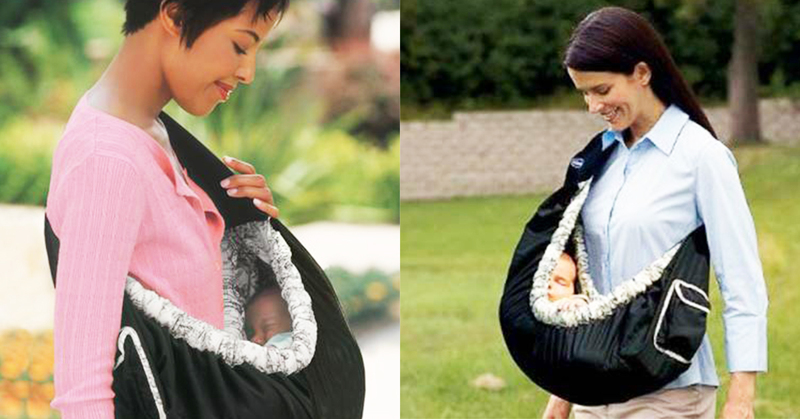 Thankfully, there are plenty of safe varieties out there now, including the BABYBJORN line. Parents need to learn to use slings properly before ever putting an infant into one. This is one that a lot of you might already have around the house, if you have older kids. Please make sure to check, and don’t include this ball on your baby registry! 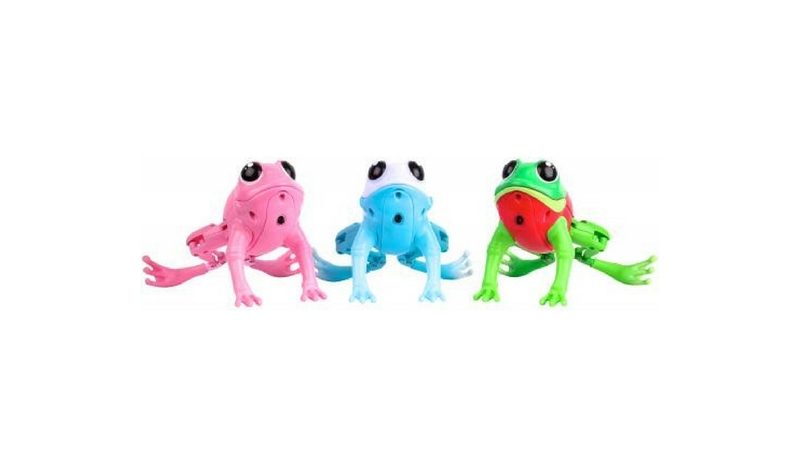 Over 680,000 of the popular Kids II Oball rattles have now been recalled. 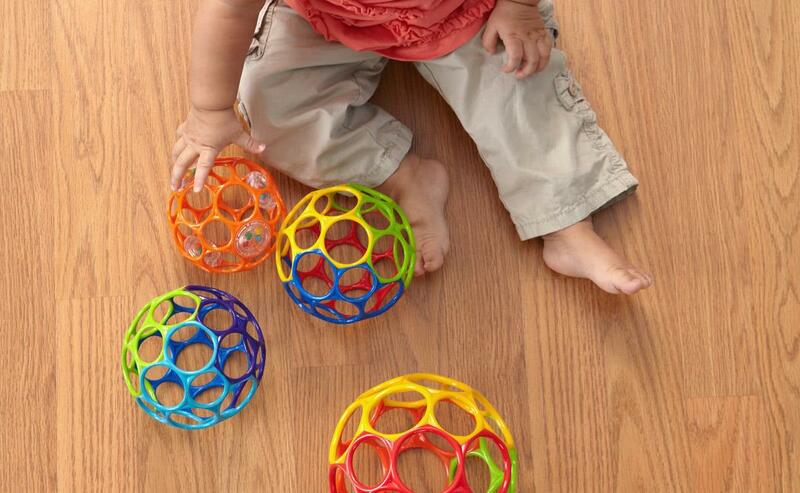 The round rattles, which feature a series of holes, perfect for little fingers to grip. But some of those finger holes are covered by plastic discs, which are filled with tiny rattling beads. If that round plastic disc holding the beads breaks, you’re looking at a serious choking hazard. There are countless other rattles and balls to choose from (like this cute animal set! ), so please don’t include this particular one on your wish list. 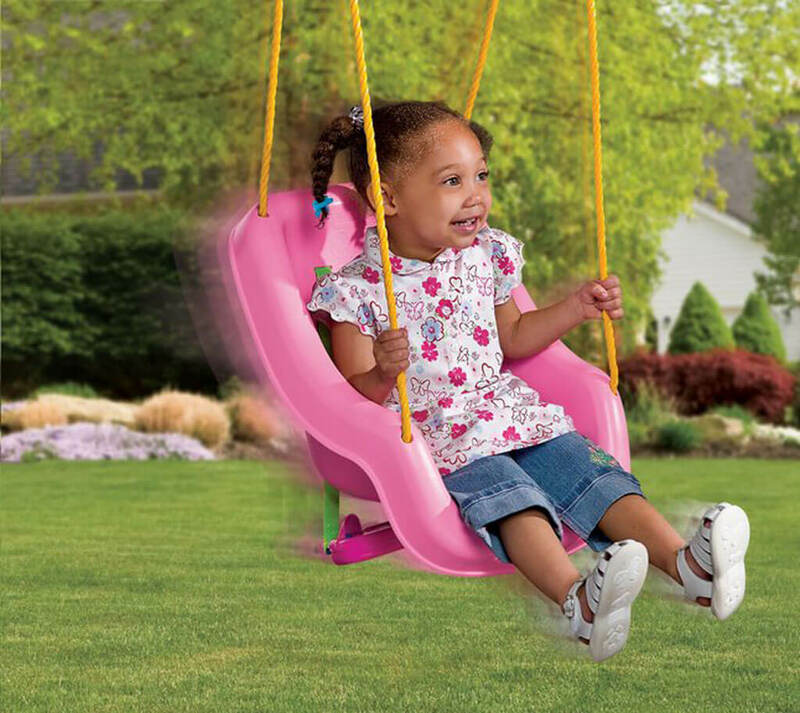 Little Tikes’ 2-in-1 Snug ‘n Secure Pink Swing was cleverly designed for kids aged 9 months to 4 years to use – the safety straps and t-bar can easily be removed once the child is old enough not to need them anymore. Unfortunately, 39 children to date have been hurt by the swings. Two of the injuries were broken arms, and the rest were mainly bumps, cuts, and bruises. In response, the company voluntarily recalled 540,000 of the toddler toys. The safety problem arose because the plastic swing seat can easily crack, posing a falling hazard. Little Tikes offered full refunds to customers with the affected swings, and remedied the problem. Parents-to-be: if you’ve registered for this swing, please check the Little Tikes website for more specific details on which serial numbers were involved in the recall. Strollers are some of the most sought-after registry items. 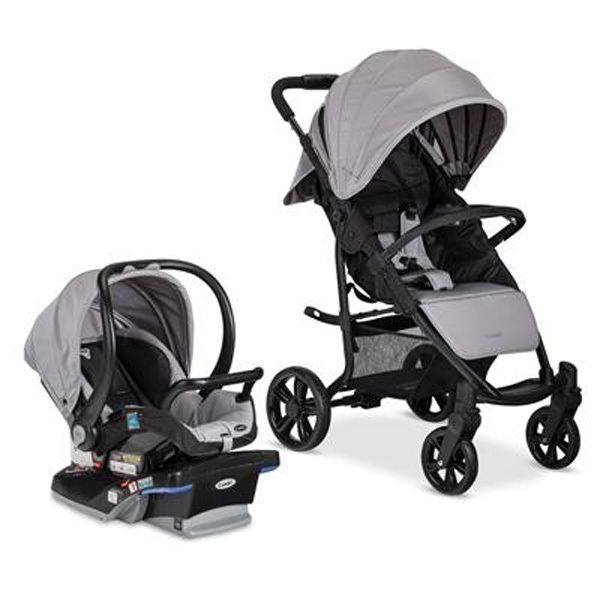 Here are two Britax models to look out for when you’re creating your baby wish list. The stroller manufacturer recently recalled more than 700,000 models, including the popular B-Agile and BOB Motion Strollers With Click & Go. The recall was due to 33 incident reports involving the car seat sections becoming separated from their bases even when locked into the stroller. Several of the seats have crashed to the ground while the stroller was in motion, resulting in at least 26 child injuries. Britax provided free reinforced “Click and Go” receivers to people with the defective models. Britax models currently on the market are safe, but new parents might want to call the Britax Customer Service hotline to double check their stroller’s safety before using. “Drowning risk” is the last phrase that anyone ever wants to hear when it comes to their babies’ safety, but that is exactly the threat that some parents learned about in 2012 and 2013. The brand Summer Infant was forced to recall its Lil’ Luxuries Whirlpool, Bubbling Spa & Shower after it received reports of 91 incidents involving a detachable fabric sling that could easily detach from the tub. The detachment caused a risk of injury and drowning. Most of the reported injuries involved simple head bumps, luckily. The safest bet is to use an infant tub that doesn’t have detachable parts. A car seat is one of the most important baby-related items that a parent can buy, and is also a highly-requested registry item. It’s vital that parents do their research on the car seat they choose. 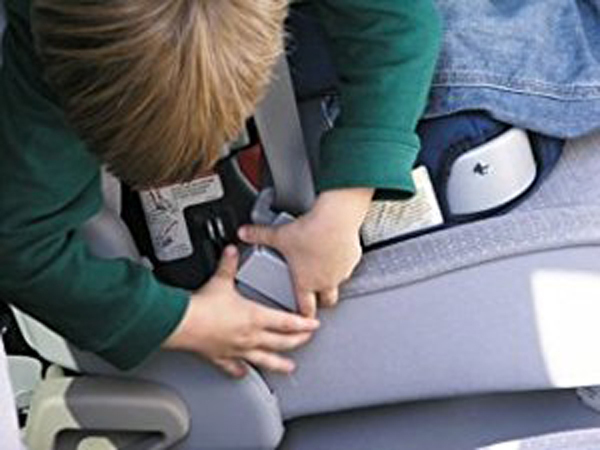 In 2016, manufacturer Evenflo recalled 30,000 “combination” carrier/car seats because children were able to easily loosen their own safety harnesses. Fortunately, no injuries were reported before the problem was caught and Evenflo rectified the situation. 27 complaints were called in before the company issued their recall. It was the second recall for the Evolve 3-in-1 Combination Booster Seat model within a year. One car seat that has received excellent safety ratings is the Graco SnugRide Click Connect. Fisher-Price is a giant in the baby product industry, and like many other huge corporations must issue recalls occasionally. Such was the case in 2016, when the company voluntarily recalled three different versions of its popular cradle swings. 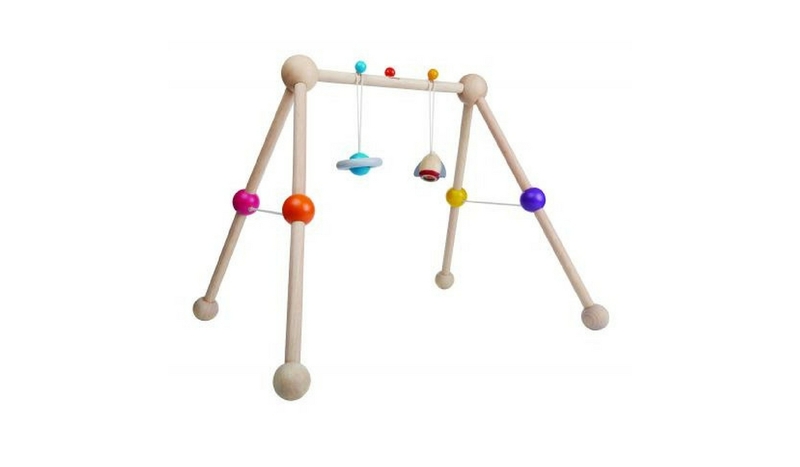 The affected swing models were theCMR40 Sweet Surroundings Cradle ‘n Swing, the CMR43 Sweet Surroundings Butterfly Friends Cradle ‘n Swing, and the CHM84 Soothing Savanna Cradle. A peg that held the swing’s seat to the base could easily become dislodged and cause a fall. At least two injuries were reported nationwide. The good news to parents who now have any of these swings is that all new models come with updated (safer) assembly instructions. The Netherlands-based furniture retailer IKEA was forced to recall nearly 80,000 safety gates in 2016, after it was discovered that the PATRULL KLAMMA safety gate and extension was occasionally unlocking and opening itself. How scary! Ten injuries, including two concussions, were reported as a result of the safety failure. Once the problem was found, IKEA asked people to discontinue using the gates immediately, and it issued full refunds to people who had purchased them. Experts say it’s important to do your research before deciding on a safety gate. They say that you should select a gate system with a straight top edge and very tightly spaced vertical slats. This one fits the bill! So many of us love Disney and want our children to grow up with the fond memories we have of the brand’s parks, movies, and merchandise. 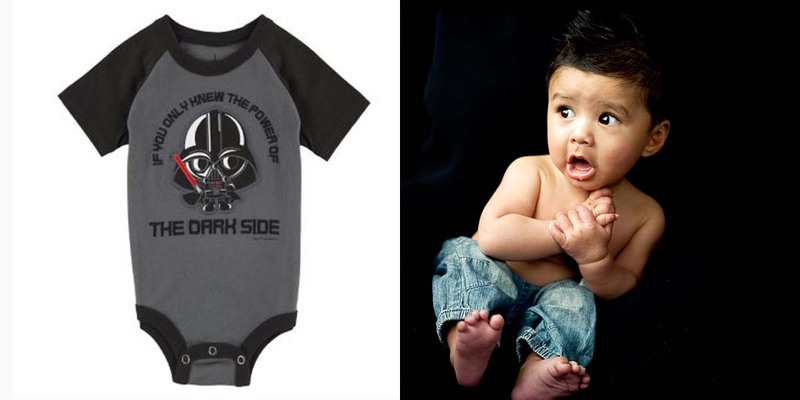 But some parents got more than they bargained for when they bought adorable Disney onesies for their infants, only to learn that the outfits posed a serious choking threat. The good news is that no one was injured. And all you expectant parents: there is no shortage of cute AND safe onesies out there for your baby registries, like this adorable set. Children love to explore their worlds with their hands, and toys provide an excellent way for young minds to learn important motor skills. Until recently, the Sweden-founded manufacturer IKEA provided an affordable and stylish way for babies to practice those motor skills, in the form of a “Tongue Drum and Drumstick” set from their LATTJO collection. Unfortunately, the company received six separate reports of the ball coming detached from its staff on the drumstick, issued a voluntary recall, and gave refunds to customers who had purchased the set. Parents who want their children to learn to play the drums from an early age might be better off registering for a different brand, such as Baoli’s Baby Music Instrument Set. 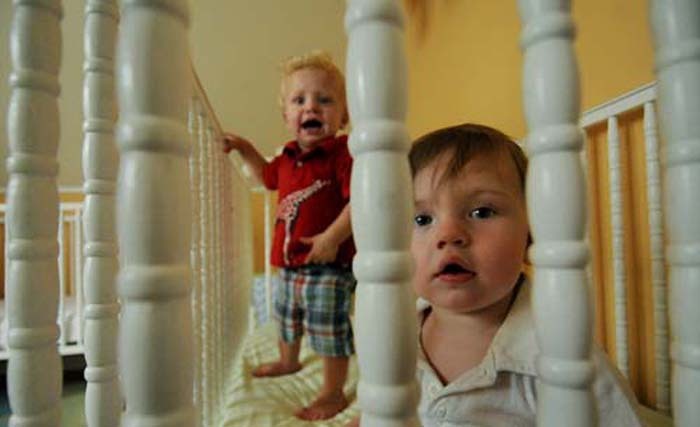 Crib bumpers are intended to provide a soft cushion between the hard rails of a crib and a baby’s sensitive head. 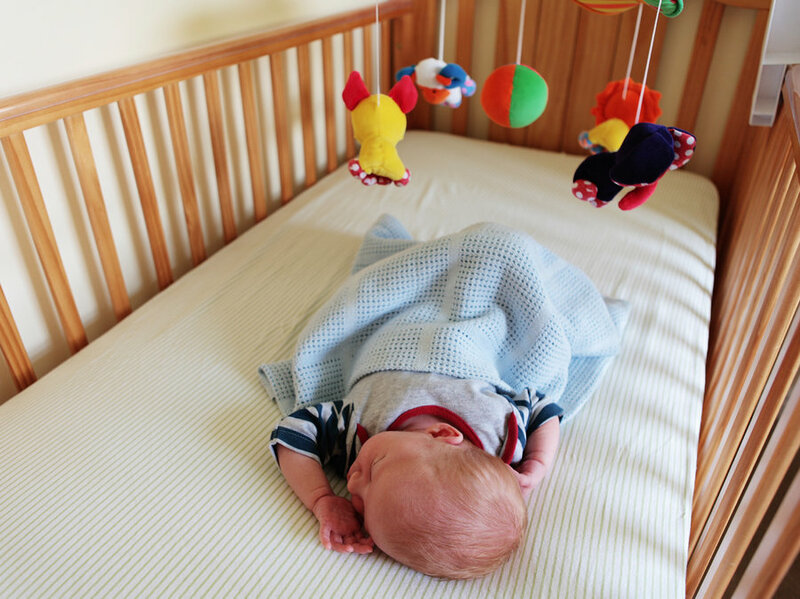 Ironically, many believe that crib bumpers have turned out to be some of the most dangerous products that well-intentioned parents outfit their newborns’ nurseries with. 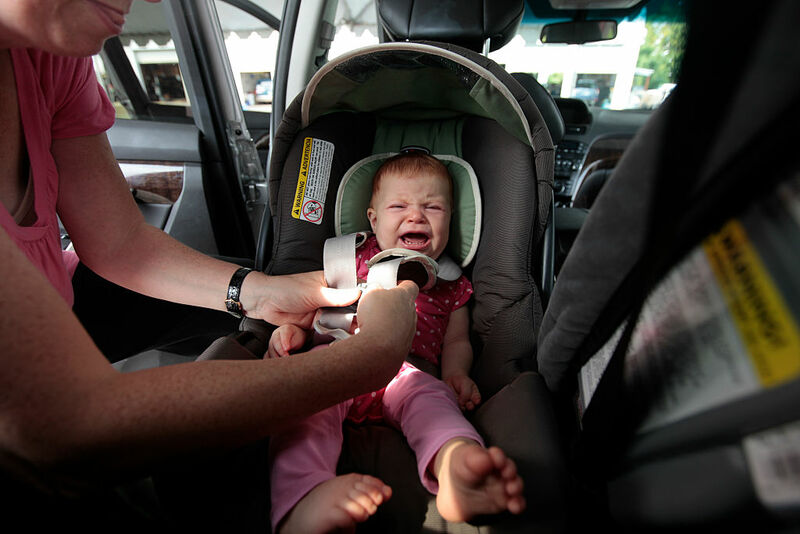 77 baby deaths were attributed to bumper suffocation between 1985 and 2012, according to CNN. In fact, Consumer Reports once put bumpers on their annual list of “13 dangerous baby products to avoid”. 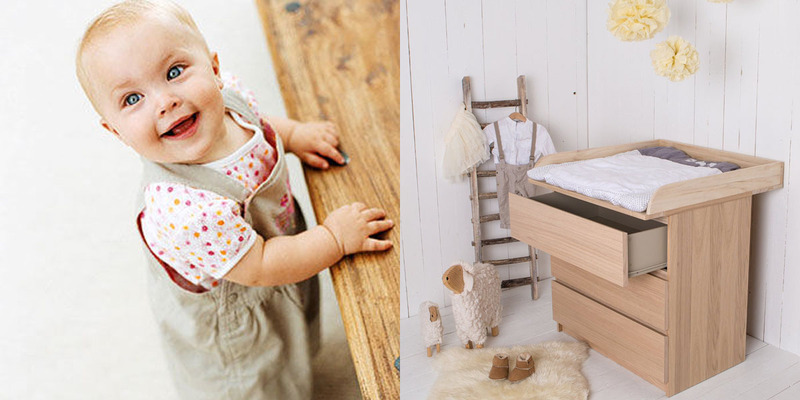 Although there are many unsafe brands of crib bumpers out there, upscale retailed Pottery Barn has issued two separate voluntary recalls of its bumpers over the years, including the Matelassé and Sweet Lambie styles. Experts now recommend not using bumpers or any soft bedding in infant cribs. Unfortunately, the FDA discovered “inconsistent amounts” of the potentially deadly herb belladonna in the product in 2010. Before the investigation, ten deaths and 400 adverse medical effects had been reported. Hyland’s issued a recall at that time, and the product is no longer sold legally in the United States. A safer alternative (for children over two years only): Orajel Toothache Pain Relief. Sales of new drop-Side cribs have now been outlawed, due to the dangerous threat they pose to infants and toddlers. 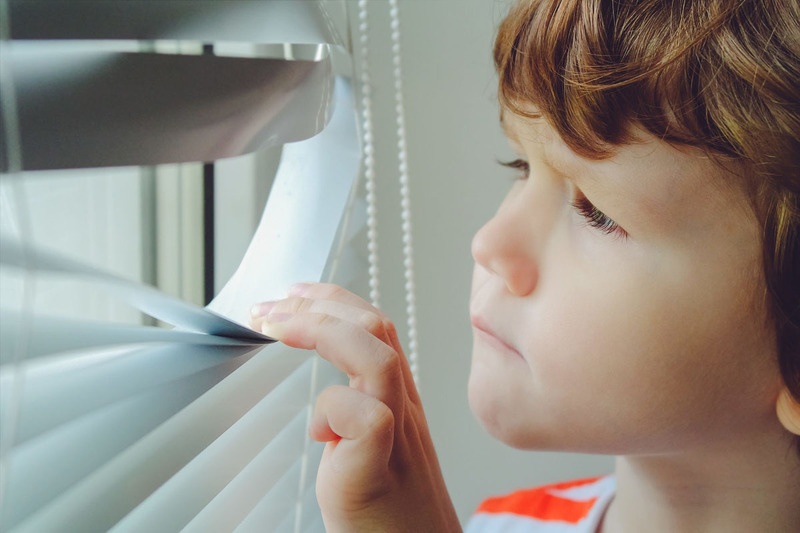 In 2011, the Consumer Product Safety Commission issued a report with the scary news that since January 2000 there had been more than 30 child strangulations and suffocations in these types of cribs. The design of drop-sides, which make it easy for the parent to reach in and pick a baby up, creates a dangerous gap that a child can easily become stuck and suffocated in. Horrifying! One of the primary companies involved with the ban of drop-side cribs was Generation 2 Worldwide. 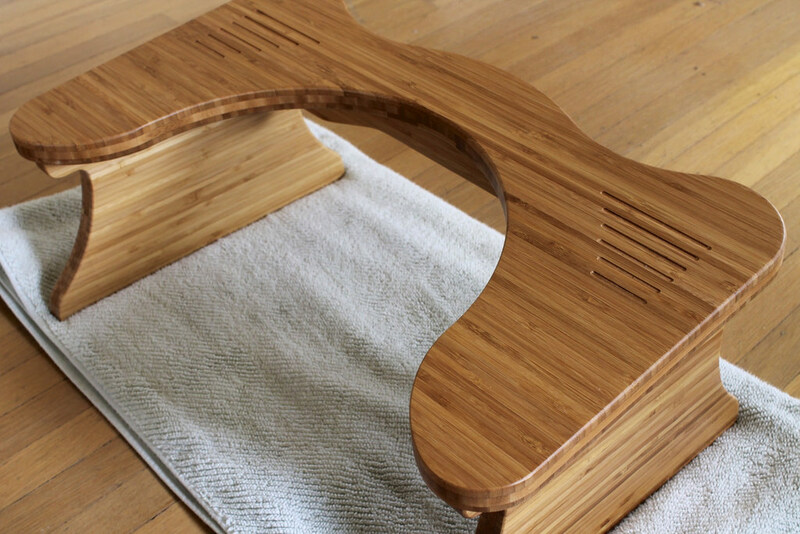 That firm is no longer in business, and other manufacturers including Stork Craft, Fisher-Price, Baby’s Dreams, and Delta Enterprise have all been involved in massive recalls of their drop-side beds. 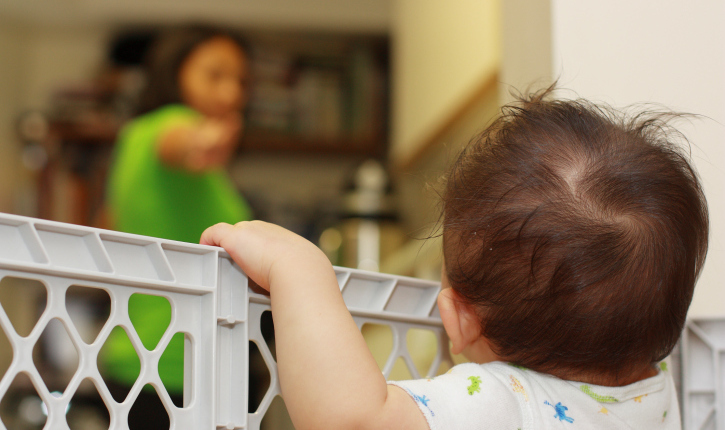 Bottom line: buy a safe crib for your precious baby. Many people’s baby registries contain nursery decorations like wall art, rugs, or furniture. One decorative item that should never, ever go into a nursery or child’s room is a blind or shade with a cord. Period. In fact, the Consumer Product Safety Commission has stated that the cords in window coverings are one of the top dangers in any home, and that a window-covering related strangulation death occurs once a month, on average. Roman blinds, beaded chains, pull cords – leave all of these out of your house. Safer alternatives include drapes or curtains, and shades and blinds with no cords or ties at all. If you’re looking to outfit your backyard with a playground paradise for when your tot is old enough to enjoy it, here’s a scary product you’ll want to leave off your wish list. 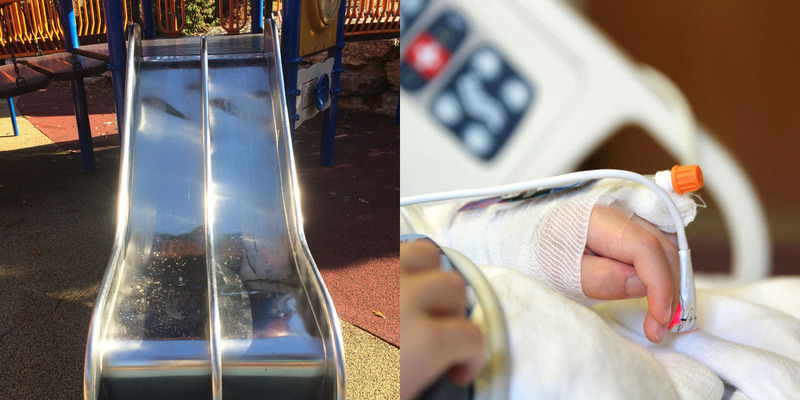 A Pennsylvania-based company called Playworld Systems recalled more than 1,300 of their slides after two children had fingers amputated while playing on broken equipment. The slides have a defect in which the welding between the bed and the sidewall can crack and separate, causing an amputation hazard. The model in question is the stainless steel “Lightning Slide.” Anyone with a defective slide was given a replacement by Playworld Systems. Tommee Tippee Sippy Cups are a popular baby registry item. The convenient cups are spill-proof, which means that parents can go about their days without worrying about constant mess clean-up. And they’re easy for tiny hands to hold onto. But the cups’ manufacturer, Mayborn USA, issued a massive recall of 3.1 million units in 2016. The problem? A removable valve in certain models was prone to mold growth. More than 3,000 consumer complaints were filed, and nearly 70 cases of illness were reported. The illnesses included diarrhea and vomiting. 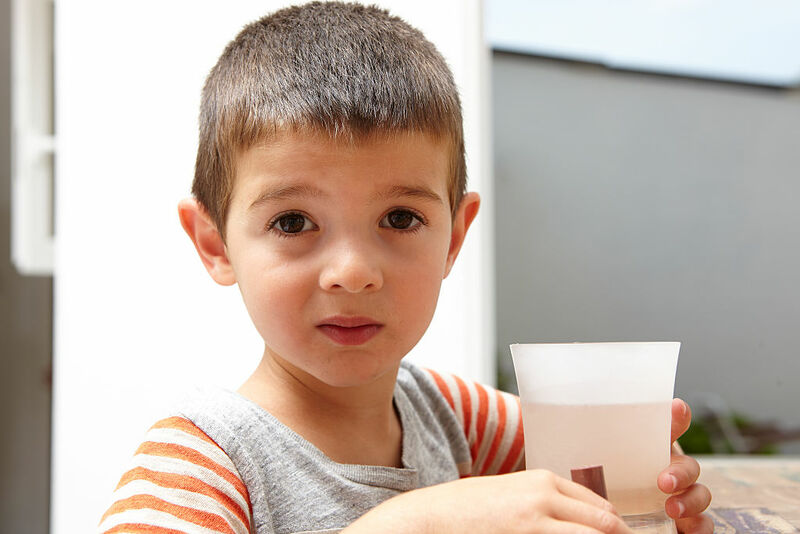 The affected cups were replaced, but parents are advised to avoid purchasing any more of the “one-piece white valve” models. 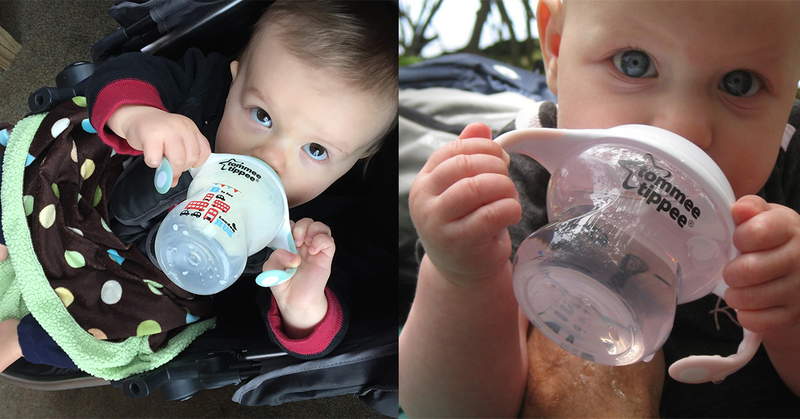 Kid Basix makes a “Safe Sippy Cup” that could be a better alternative. Some expectant parents include items for their older children when they register for a new baby. No reason to leave big brother or sister out of the fun! If you’ve considered adding an item or two for your older child, here’s one to avoid. 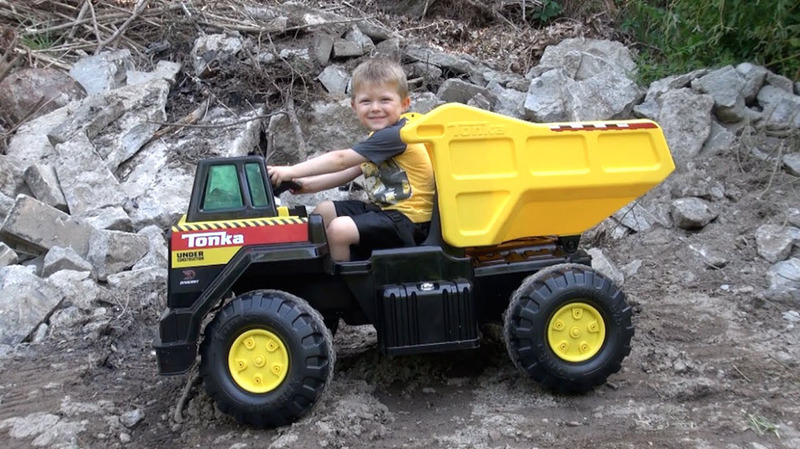 Toys R Us has recalled the 12-volt Tonka Mighty Wheels Dump Truck after one of them spontaneously burst into flames. A Washington state family reported that the dump truck started shooting sparks and 15-20 foot flames while they were driving it home from the store. The fire shattered the family vehicle’s windows. The truck, which retails for $300+, is still available for purchase at some toy stores and online retailers. That is one toy not worth the risk, in our opinion. If you enjoy the simple pleasure of taking your new child out for a relaxing walk on a beautiful day, or if you rely on your stroller for everyday outings and tasks, you’ll want to pay attention to this recall. In December 2016, Aria Child voluntarily recalled thousands of its “Qbit” line of strollers due to two major safety flaws. These defects can affect both the child and the caregiver. First, there’s a gap in the folding side hinge, which can pinch or even lacerate the person who is pushing the stroller. Second, the strollers are prone to collapsing when in use, which would result in the baby falling out. 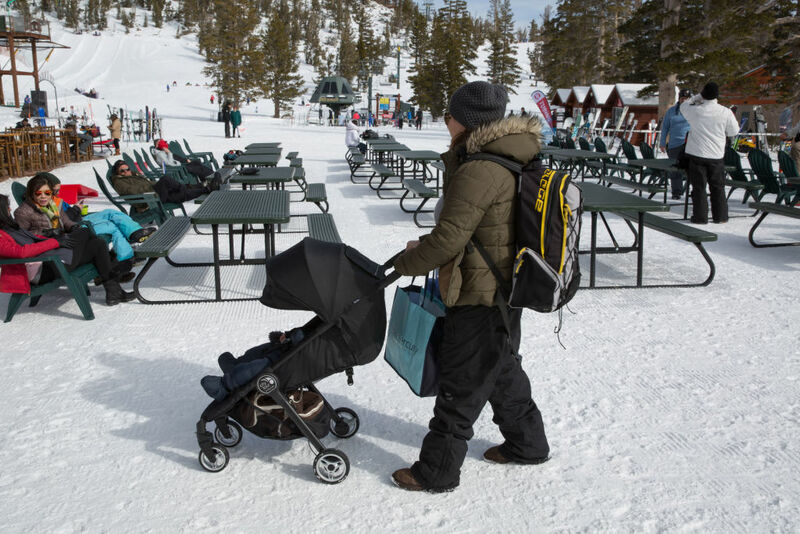 The specific model is the “gb Qbit lightweight stroller,” and has caused nearly 100 injury complaints. Keep this one off your registry. And IKEA makes our list, yet again. 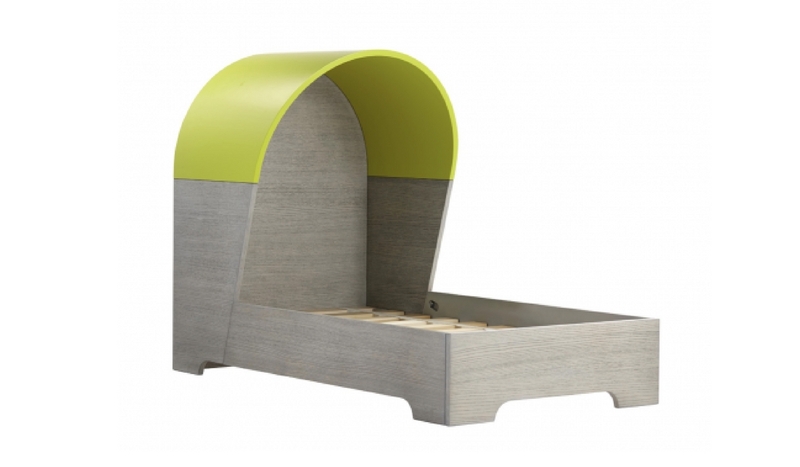 It’s easy to see the appeal of the Swedish line’s MALM dressers for use in a nursery or kid’s room. They’re inexpensive and are super easy to customize to match whatever décor you choose for your baby. There’s just one problem: if parents don’t properly mount the dresser to a wall, the furniture is very simple to pull down, even for a toddler. Tip-over accidents with MALM dressers have caused the deaths of at least three children to date. 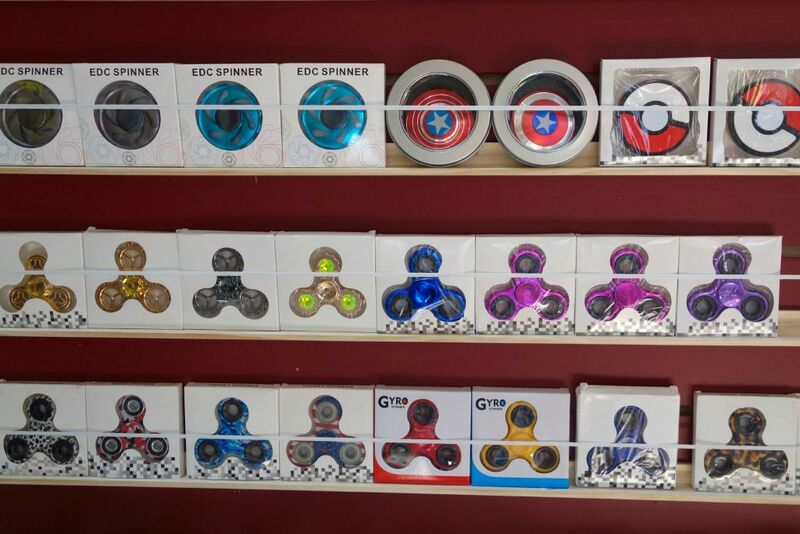 They are still for sale, but parents need to be aware of correct mounting procedures. Wall-mount kits and detailed instructions are now included with every MALM purchase. 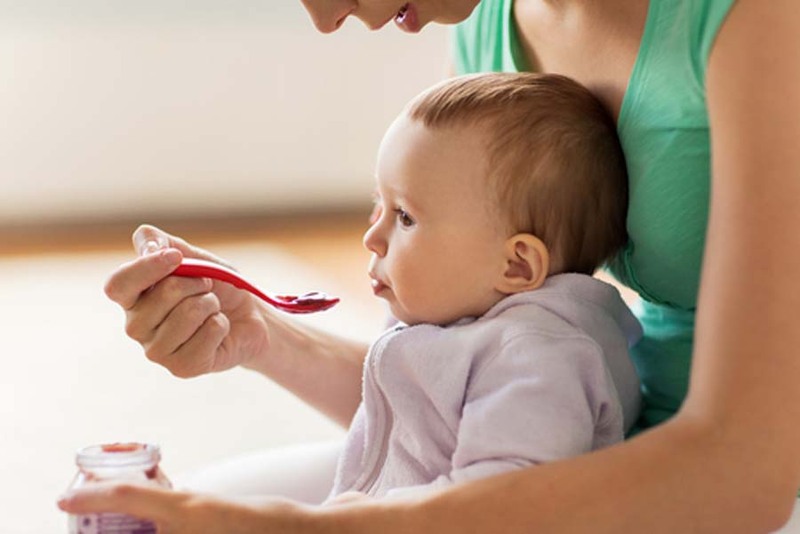 When it comes to baby food safety, most manufacturers tend to play it safe. Every now and then something goes wrong along the production or packaging process, and a recall must be issued. Such was the case in 2016, when baby food giant Gerber voluntarily recalled two different types of its organic baby food pouch varieties: “Pears, Carrots and Peas” and “Carrots, Apples and Mangoes.” Only three reported cases of gastrointestinal distress were reported, but Gerber reacted quickly and took appropriate measures to get the defective products off shelves and out of children’s mouths. There have been many baby food and formula recalls over the years, including a 2017 case involving a potential botulism risk. Parents, here’s your lesson: always check expiration dates and pay close attention to news reports about food safety. You can always play it extra safe and look at the FDA’s recall website. On December 21, 2017, Wohali Outdoors issues a recall on children’s three-piece pajama sets with coordinating robes. These were sold exclusively at Bass Pro Shops and were recalled after failing to meet the federal flammability standards for children’s sleepwear. More than 26,000 sets of the pajamas were sold in a variety of colors. If you believe you have one of these sets, check the sewn-in label which will have “RN number 74747”, as well as a label printed underneath, that reads “PO #3515” or “PO# 3516”. 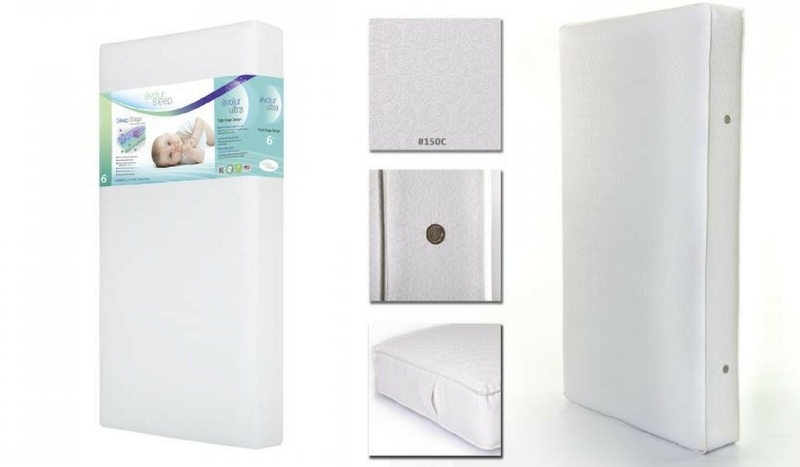 On December 12, 2017, Dream On Me issued a recall on crib and toddler bed mattresses for failing to meet flammability standards. The recall includes Dream On Me spring and foam mattresses for cribs and toddler beds. These products were sold in a variety of sizes, colors, and prints through Amazon.com, Kohls.com, ToyRUs.com, Walmart.com and Wayfair.com from January 2016 through December 2016 for between $40 and $90. If you believe you may have purchased one of the recalled mattresses, stop using the product immediately and contact Dream On Me to receive a free mattress cover. Do you use Comfort For Baby Purified Water With Fluoride? If so, check the dates on the bottles. The Kroger Company has recalled the gallon jugs with sell-by dated between 4/26/2018 and 10/10/2018. This is following numerous complaints of mold in the product. Furthering testing by Kroger determined that the mold is Talaromyces penicillium. Although the water is sold in clear containers, the mold might not be noticeable to the naked eye, so be sure to dispose of any jugs. This product was sold in stores throughout Alabama, Arkansas, Georgia, Illinois, Indiana, Kentucky, Mississippi, Missouri, North Carolina, Ohio, South Carolina, Tennessee, Virginia and West Virginia. 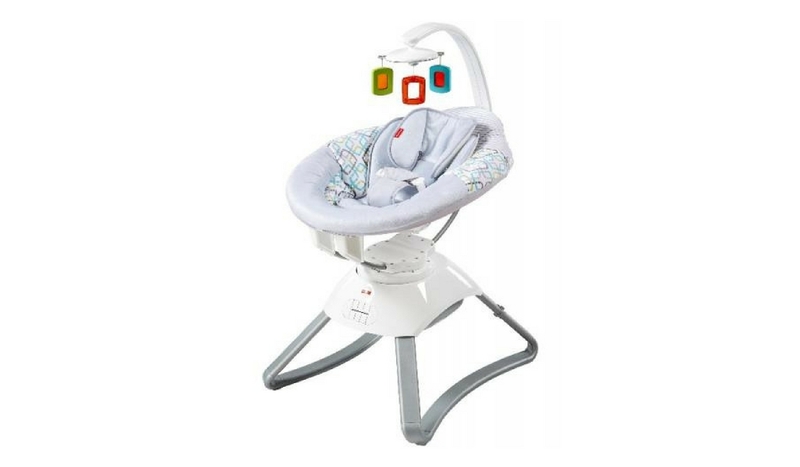 Fisher-Price has issued a recall on Soothing Motion Seats. The motor housing can overheat, presenting fire and burning hazards. More than 63,000 units were sold. If you believe you have a defective product, check the model number. CMR35, CMR36, CMR37, and DYH22 and Smart Connect Soothing Motions Seats with model number CMR39 are all affected under the recall. If you do have one of these products stop using them immediately and contact Fisher-Price. Rattles can be wonderful toys for babies to develop motor skills, but if your little one has VTech’s Shake & Sing Elephant Rattle, you might want to reconsider. Originally recalled in November 2017, almost 300,000 units of these rattles have been recalled again in January 2018. If you have these adorable elephant rattles, you run the risk of its ears falling off, which can obviously pose a serious choking hazard to your baby. If you still have this toy on your hands, return it to your nearest retailer immediately for a refund, and maybe use the money to buy a safer rattle! Toy creators have a big job to do. There is so much that goes into creating children’s toys that are fun, engaging, and most importantly, safe. Lots of parents purchase baby gyms for their young children. Typically these toys contain a crossbar with various toys hanging down. PlanToys has long been one of the most popular producers of baby gyms —but they are also one of the most recent companies to issue a recall. On October 25, PlanToys recalled the above baby gyms as the crossbar may fall down and strangle small children. On December 28, 2017, the Land of Nod was forced to recall their Nook toddler bed because they posed a potential endangerment to the children. Although it may seem hard to imagine a bed being terribly dangerous when it came to the Nook, it was. This was so because the headboard had the capability to detach from the actual bed frame leaving the possibility of it falling onto the bed. This posed an entrapment and crushing hazard to the small children that the bed was intended for. Currently, there has been a recall since February 17, 2017, for the Britax B-Agile and BOB Motion Strollers. The reason for the immediate recall was because there are structural flaws that pose a direct threat to the child in the seat. There is possibly a damaged mounting system on the stroller that can cause the car seat to unexpectedly disengage, causing the child to fall out of the entire stroller. 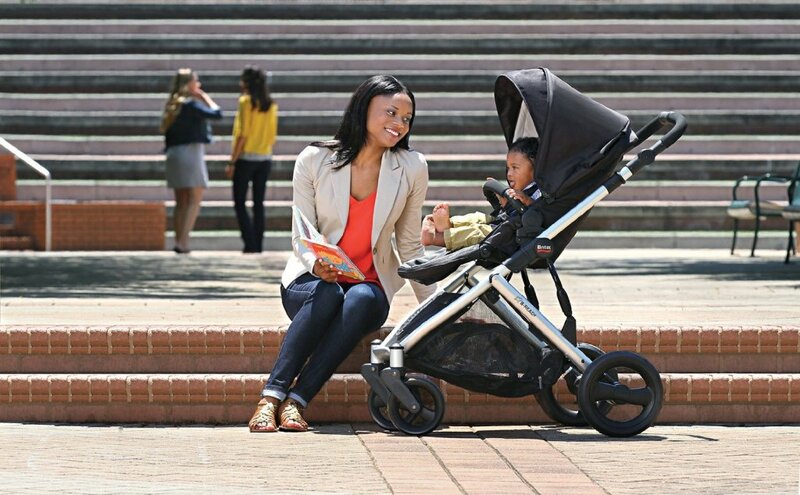 There have been hundreds of thousands of these sold in the United States, Canada, and Mexico, so if you own one return it and get a safer stroller for your child. On December 19, 2017, the company Squatty Potty took a hit when one of their potty training appliances was deemed to be too dangerous for children’s use. The product was called the SquattyPottymus which was a children’s step stool to allow them to properly use the toilet. However, the step can detach if a child is standing on it which poses a great danger to the young user. Over 2,400 units had to be recalled in order to sure that toddlers can go to the bathroom without worries. On January 5, 2017, Thorley industries was forced to recall 1,622 units of 4moms self-installing rear-facing car seat. We’re happy that this product was initially recalled because there’s nothing more important than a child’s car seat while driving. Apparently, the 4mom self-installing car seat had a hook that may not properly engage around the coupling pin and prevent the actual carrier from attaching to the base. This poses a major injury risk for the child who then won’t actually be attached to the seat like they should. 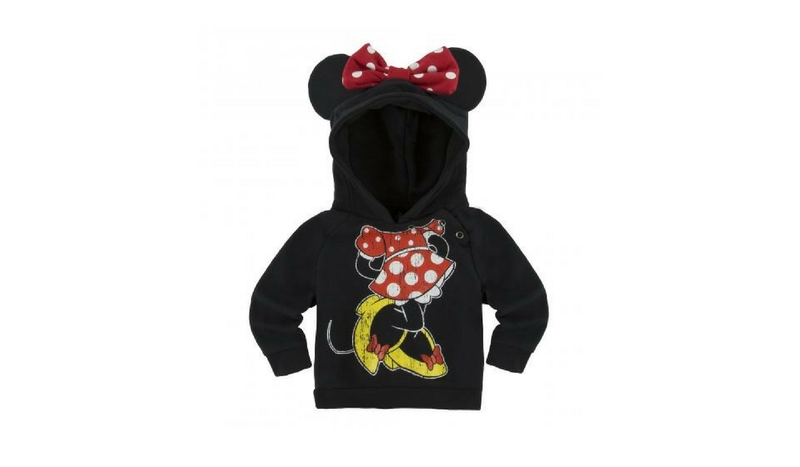 Believe it or not, Walt Disney Park and Resorts actually had to recall a product and not just any product, and infant hoodie with either Minnie or Mickey Mouse on them. The reason that they had to recall this adorable little hoodie was because the snaps that are on the hoodie have the possibility of snapping off and therefore posing a choking hazard for its infantile users. 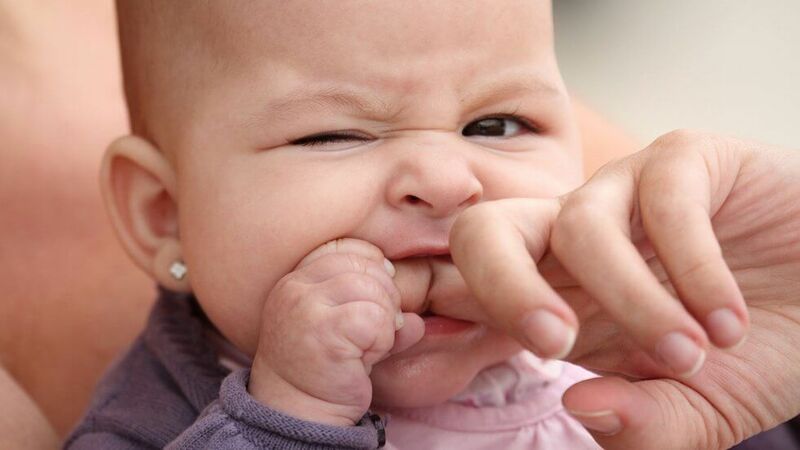 When it comes to infant clothing, there should never be anything that could come off and the child could swallow. We’re glad that Disney realized the issue and recalled the product. Moose Toys had to recall their Little Live Pets Lil Frog and Lil For Lily Pads on February 22, 2017. Although at first there didn’t seem to be an issue, it turned out that the button’s battery cap can accidentally become a projectile causing the batteries chemicals to leak. This can lead to hazardous chemical exposure to the young user for which the product was made for. There were over 427,000 units sold in the United States with an additional 17,800 sold in Canada. So if you see your child playing with this product, check to make sure that the battery cap s tightly secured. Field Entertainment Light Spinners are brightly colored wands with a plastic handle. They also have a power switch and a metal bar that is topped with another plastic piece in order to hold a various Disney character. These toys are sold exclusively at Disney on Ice and Disney Live Shows. However, the wands needed to be recalled because the top component can detach and therefore expose the rod underneath with could be dangerous if played with by children. On April 20, 2017, Osprey had to recall their Poco, Poco Plus, and Poco Premium child backpack carriers. 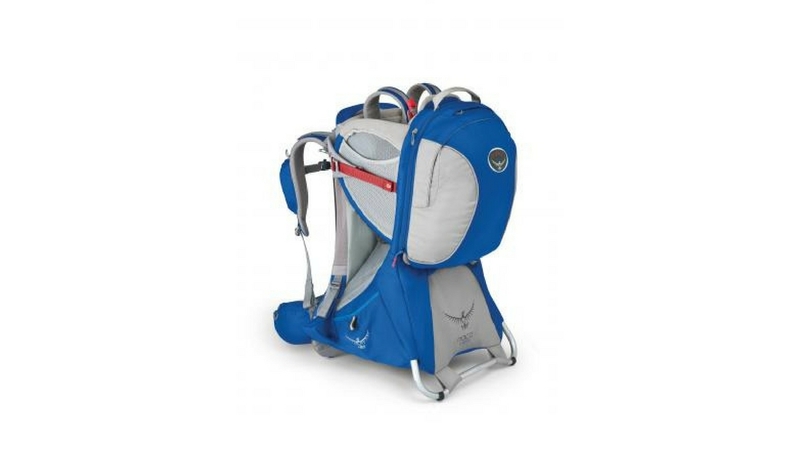 Although these are supposed to be an extremely efficient and safe way to carry your child, it looks like Osprey dropped the ball on this one. Unfortunately, The child sitting in the carrier has the capacity to slip through the leg openings. This means that they have the possibility of falling several feet onto the ground below. 82,000 of these backpacks were sold so if you own one return it immediately. This may seem like your ordinary car seat and stroller. But no, it is much more than that. It becomes a whole travel system when all the pieces are assembled together but this system is faulty. “Combi USA recalls its Combi Shuttle Travel system because the car seat can disengage from the stroller’s frame, posing a fall hazard to infants,” Safekids reported. “Combi is printed on the front of the stroller and the car seat. Shuttle is printed above the model number. You would hope that your children wouldn’t be inhaling fumes from a chair but here we are in 2018. This chair must give off a lot of fumes for it be recalled. The reasoning behind the recalling will shock you. 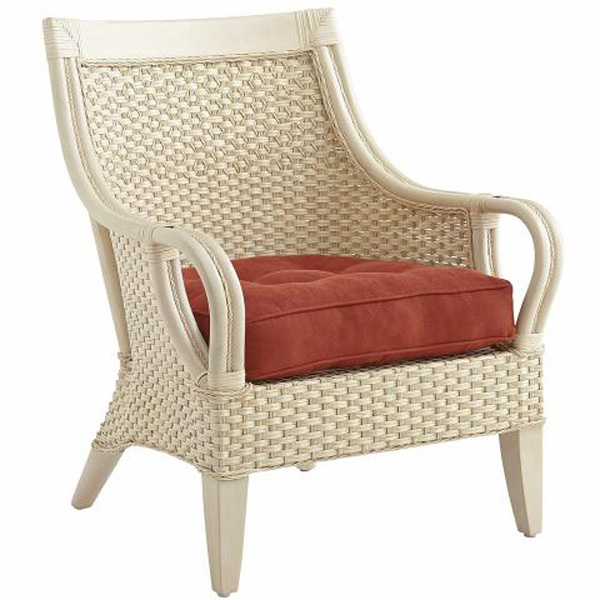 “Pier 1 imports recalls its Temani ivory wicker furniture because the paint on the furniture does not meet the federal lead paint standard, posing a risk of poisoning to young children who ingest or inhale the paint,” Safekids reported. You wouldn’t imagine this being harmful to children because it should be out of their way. However, this hazard is one that can not only affect the child but the whole household. Just read what this item was recalled for and learn for yourself. 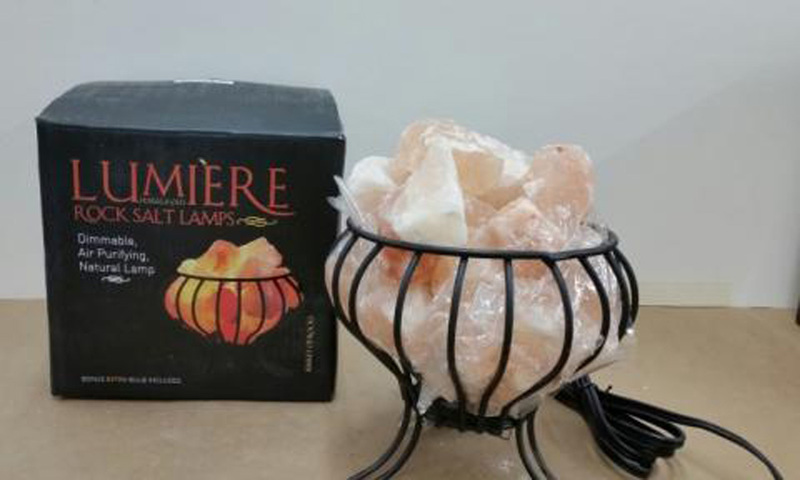 Sportex recalls its Lumiere salt rock lamps because the dimmer switch and/or outlet plug can overheat and ignite, posing fire and shock hazards,” Safekids reported. So it’s just best you leave this product alone unless you are a pyromaniac. You never know how dangerous dressers can be until they fall on you. If you were like many people in America, you may not have known that they can tip over even when there is an equal amount of weight inside. 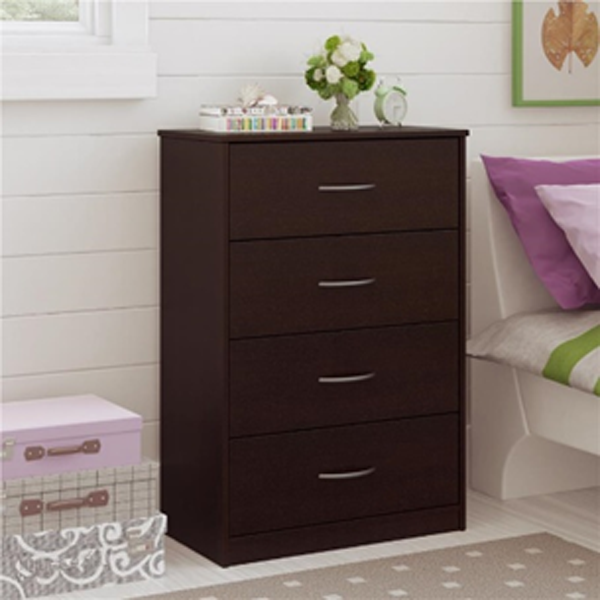 “Ameriwood recalls Mainstays chests of drawers sold at Walmart and Walmart.com because they are unstable if not anchored to the wall, posing tip-over and entrapment hazards that can result in deaths or injuries of children,” reported Safekids. This one must not be that fun for the kids. A cute owl that can cause serious destruction. Who would have thought that one of these seemingly harmless electrical products could cause so much damage if handled properly? 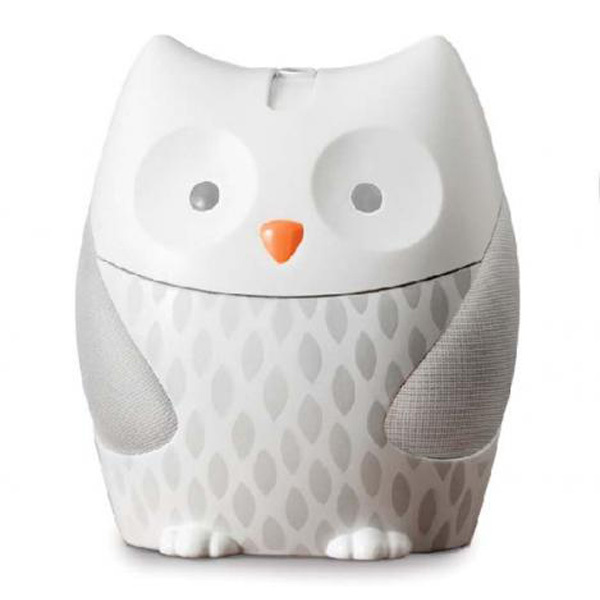 “Skip Hop recalls Moonlight & Melodies nightlight soothers because the USB wall adapter can break, posing an electrical shock hazard,” Safekids reports. Just keep the kids far away from the outlets and things would be safer for them. It is a tough day when even gowns are being recalled. This product says it is made of 100 percent cotton but apparently, that cotton isn’t the safe kind. It’s a cold world when you have to worry about even the clothes you put on your children. “ASHERANGEL recalls children’s nightgowns and pajama sets sold on amazon.com because 100 percent cotton, which has not been treated for fire, fails to meet the federal flammability standards for children’s sleepwear, posing a risk of burn injuries to children,” Safekids reported.